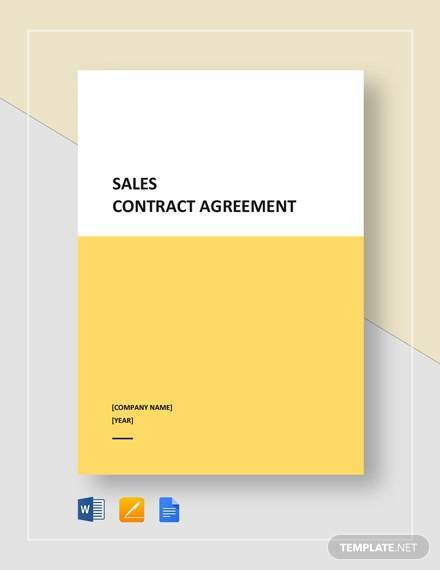 A sales contract agreement is a legal contract between two or more parties for the exchange of goods and services. 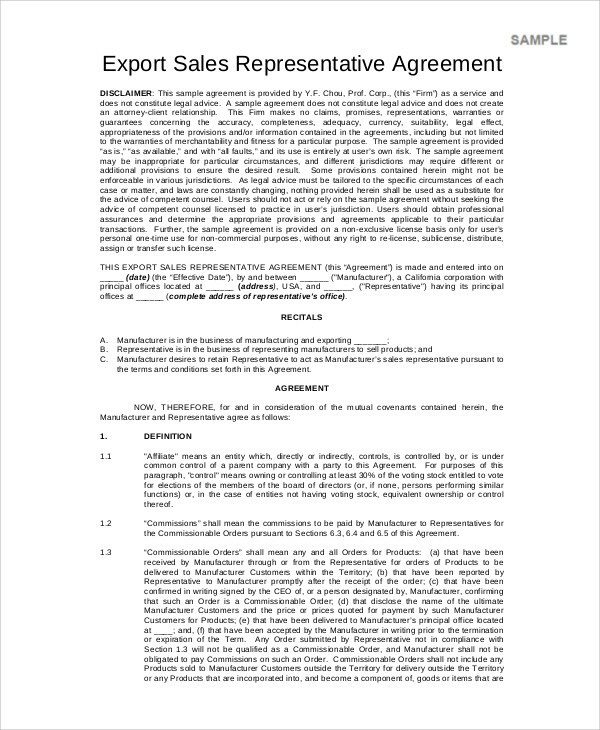 The agreement may also cover property that is the subject of such exchange by the vendor to the purchaser. 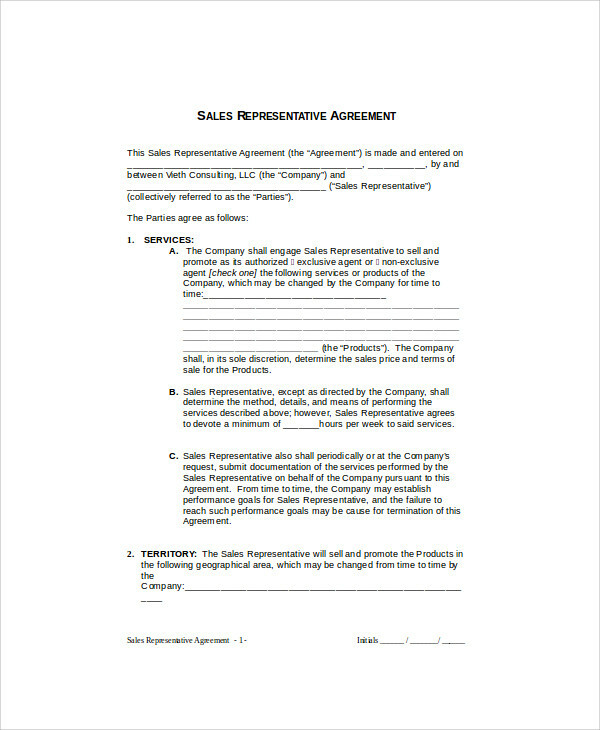 Sales contracts are specific types of legal contracts that are payable through an agreed upon monetary value. 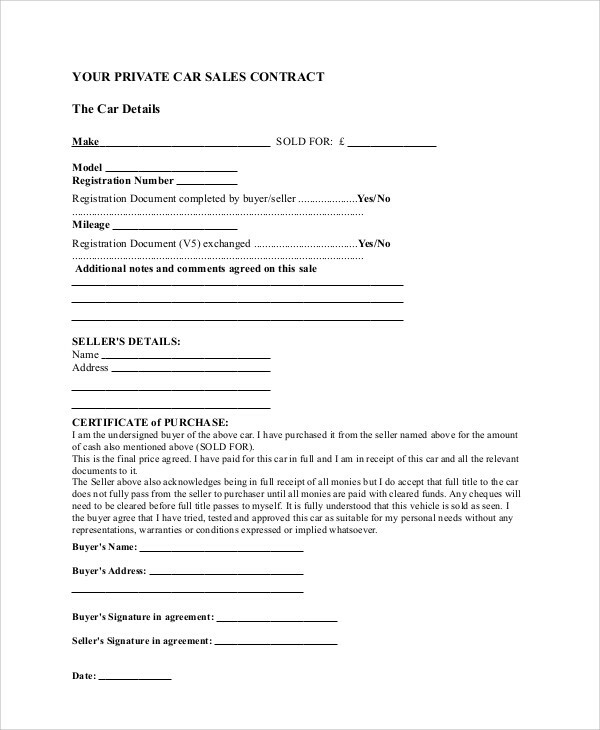 Our website’s Sample Agreements for sales contracts cover a wide array of different kinds of applicable sales agreements that cover everything from merchandised goods to car sales. 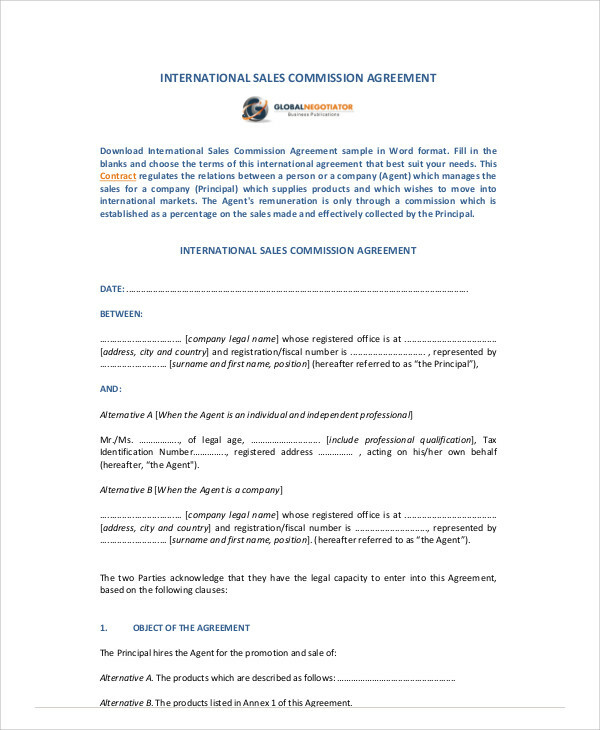 These are all free to download and print to act as guide for both vendor and purchaser to draft their own agreements. 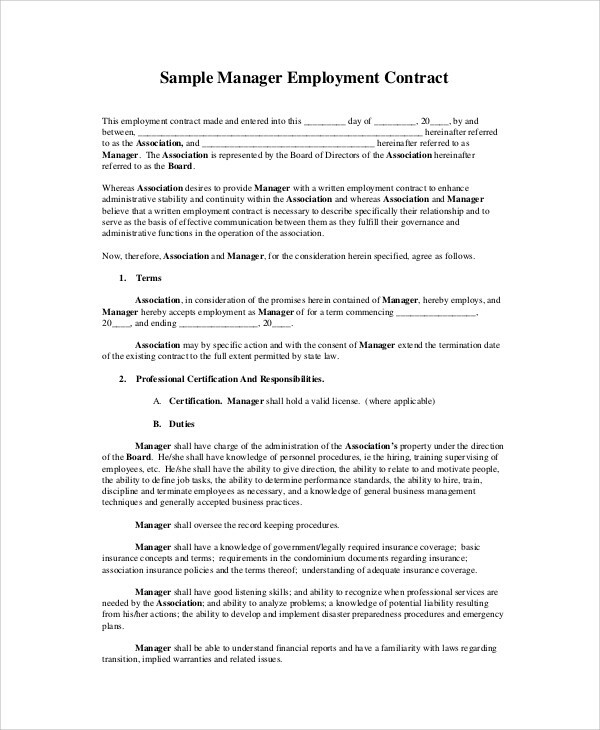 For a sales contract to be enforceable, everything must be put into writing and both parties must write their full names and affix their signatures. The goods or services sold must be specified including all the special terms and conditions. The amount and type of payment must also be specified for the satisfaction of both parties. 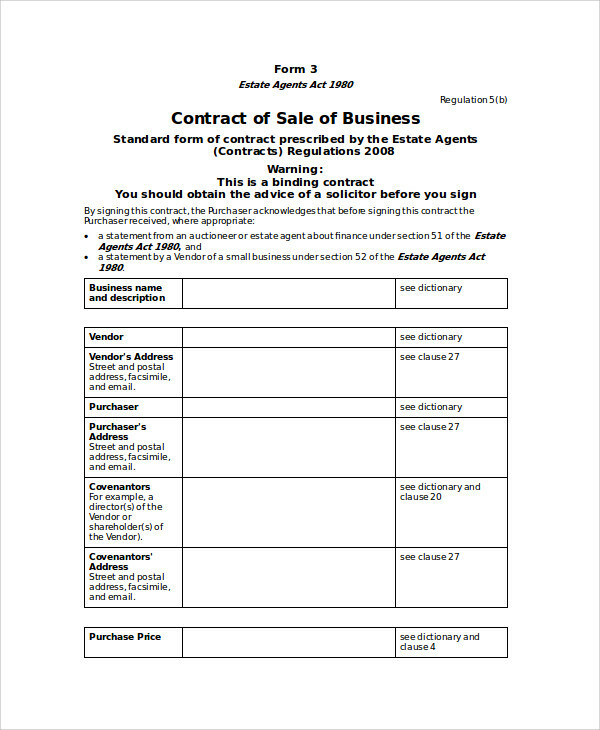 For purchases of goods, a purchase order (PO) or pro forma invoice will take the place of a sales contract since such documents are also legally binding. Purchase orders are issued from the buyer’s end and states the type, quantity, and total price of goods being purchased. Purchase orders usually set a timeline to the seller for when the goods must be fully delivered since partial deliveries are expected for large quantities of goods being ordered. 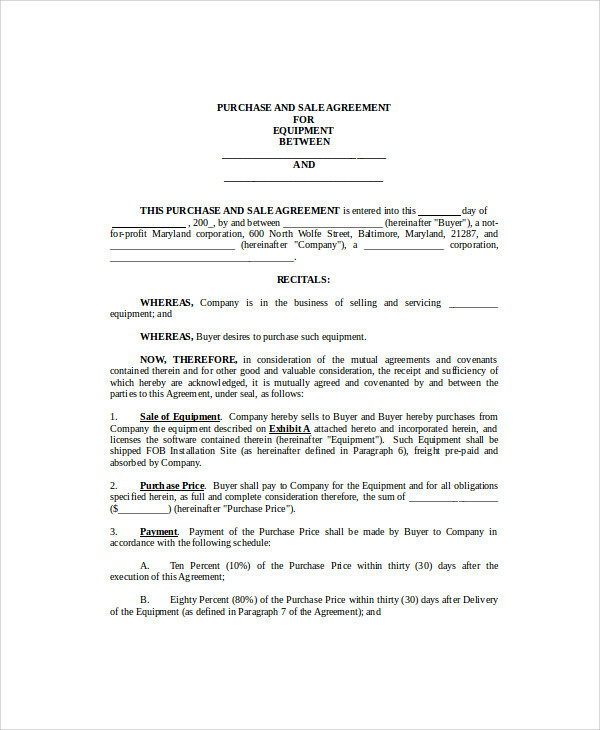 A pro forma invoice meanwhile is issued by the seller following the issuance of a purchase order by the buyer or based on an oral agreement, depending on the type of agreement reached between the two parties. A pro forma invoice has the terms and conditions indicated and can be used by the buyer to open a line of credit with a bank to pay for the goods being ordered. 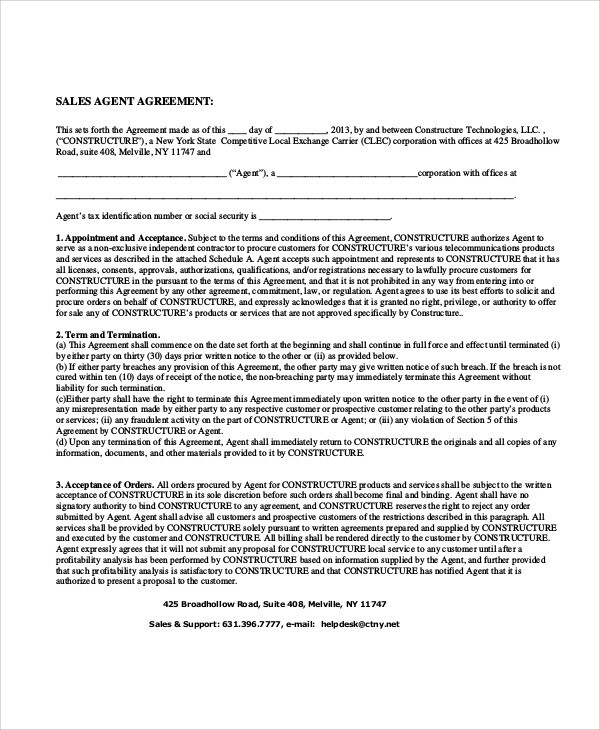 For samples relating to contractor agreements, please click on the link for Sample Contract Agreements and Contractor Confidentiality Agreements that delve on the provisions for secrecy of all information received by the contractor from the client. These are all free for downloading and can be used with minor editing or modifications to meet user specifications. terms and provisions must include price increases for any increase of vehicle price before delivery to the buyer has been made. Other terms and conditions can be written into the contract only if both parties agree and must not contradict the requirements of the prescribed terms and conditions. 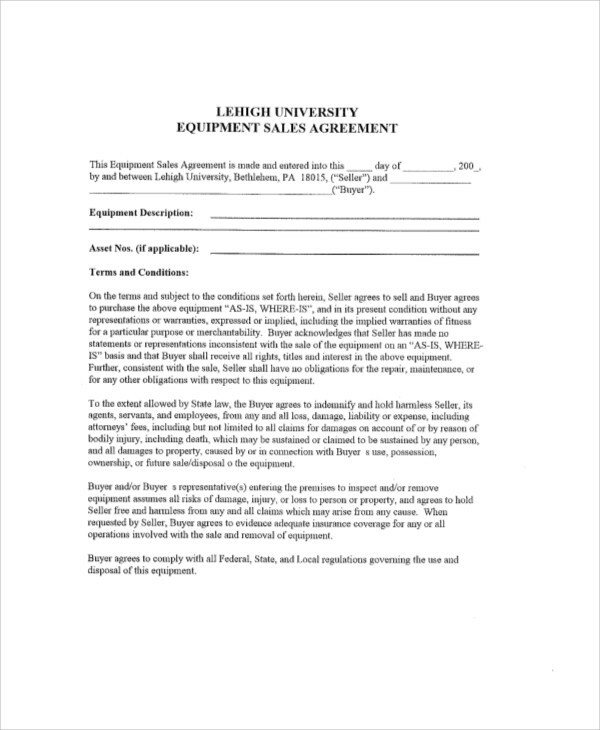 For other kinds of contract agreements, please click on the link for Rental Agreement Contracts that are applicable to either property or machinery such as heavy equipment that contractors need.